Water, biodiversity, and human wellbeing are intimately connected, and in urban centres, this is especially so. 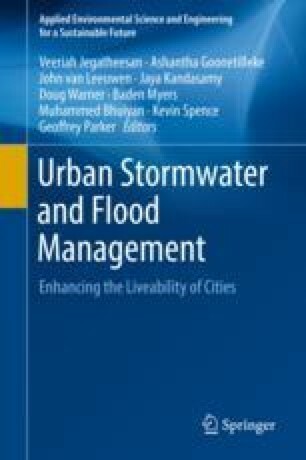 This chapter addresses issues of the relationships between ecology in terms of biodiversity and ecosystem services and the management of storm water and flood mitigation. The account firstly explains the development of key concepts and then considers contrasting case-study examples in the UK and in Australia. The impacts of storm water and flooding on biodiversity are considered in relation to the delivery of ecosystem services and potential future scenarios.